A recent article written by Eugene Fram states that there are ‘four diverse groups calling for the U.S. educational system to assure the public that college graduates have acquired critical thinking skills. These groups want graduates to be much better at analyzing, evaluating and creating information-based viewpoints, sometimes called “facts-based decision making.” ' So when I caught this headline on Twitter this morning, “Tired of Thinking? Google Says We Won’t Have To,” I had to watch the video. The clip is fascinating. Not too long and tedious like the Ted Talks. It is much more interactive and it definitely holds the dwindling attention spans we're now accustom to in this technology era. 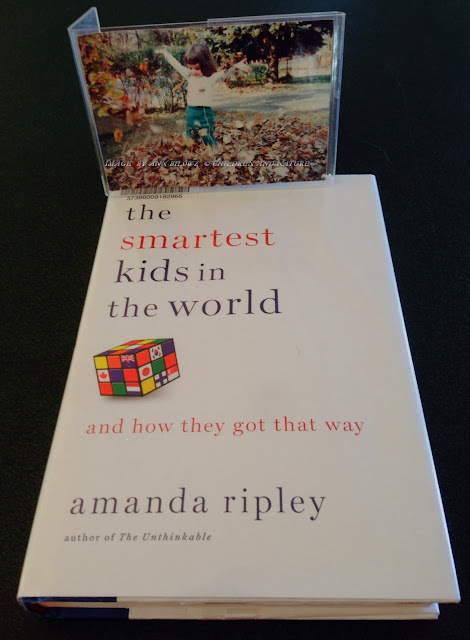 I’ve also been reading a book written by Amanda Ripley titled, “The Smartest Kids in the World and How They Got that Way.” I always find these types of books interesting, especially when it suggests that the U.S. may not be the strongest in education compared to its other counterparts in the world. I won’t reveal any info other than it is a good read and it should make you think a bit more about the article and video above. Where will our next group of critical thinkers originate from? 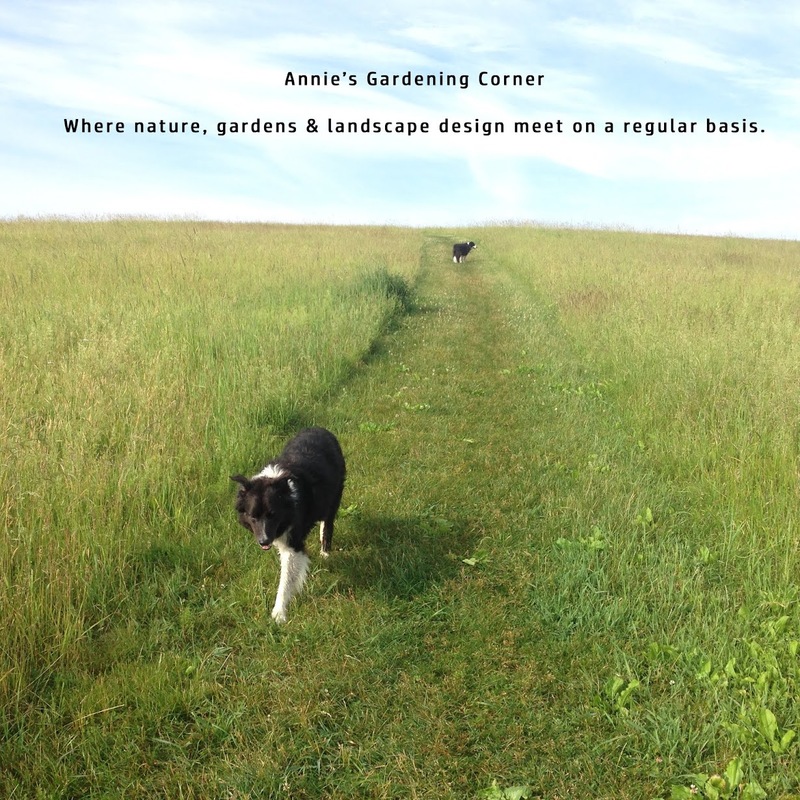 Why should any of the above be of interest especially if you come to this post expecting gardens, design or something related to the great outdoors? First, it gives your own thinking skills a twizzle on this Thursday morning. But I must admit my own bias to a belief I hold firm to - that engaging children at an early age in the outdoors is a natural and autonomous way to give them a jumpstart on these critical thinking skills. Everything else will follow – the reading, the math, the sciences, the arts. The crux of critical thinking begins at a very young age. So how will you develop those young minds that need to forge forward in a very rapidly changing world? The little girl in the photo is my niece when she was a toddler. She is now a high school guidance counselor helping make a difference in many young girls' lives.